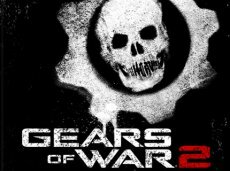 Microsoft was more than happy to confirm the commercial success of the game: Gears of War 2 passed the 3 million units milestone. "Microsoft confirmed to me this afternoon that Gears of War 2 sell-through surpassed 3 million units as of last week," Epic Games’s Mark Rein told Eurogamer. 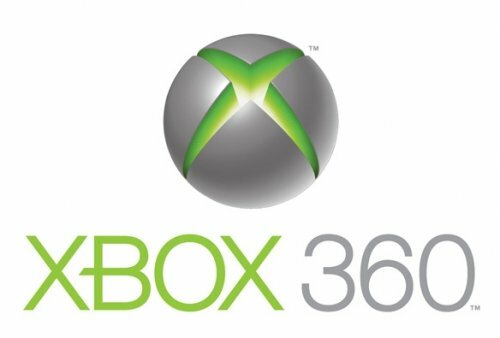 The Xbox 360 shooter was launched on November 7 and it needed only a month to achieve this sales performance. Such a success was to be expected, especially since the game sold 2 million copies during its opening weekend. The previous Gears of War game (released in November 2006) managed as well to push 3 million units off the shelves. However, GoW needed almost 3 months (10 weeks) to reach the same level of sales. These being the figures, now we can only wonder: just how big is the third Gears of War going to get?